The ALL-NEW FORD FOCUS has LANDED! View the full range or contact one of our branches for more information on the launch. 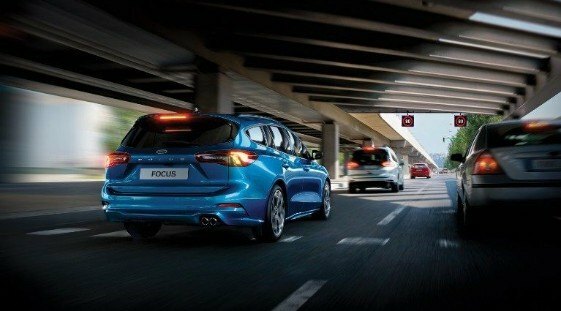 The All-New Focus is packed with technology and built to improve the driving experience. 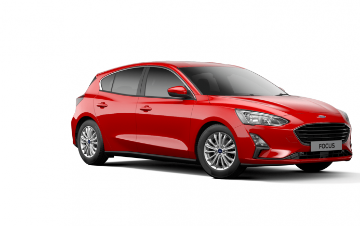 The advance features include Ford Co-Pilot360, an impressive set of Driver Assist Technologies including Adaptive Cruise Control with Traffic Sign Recognition, Stop and Go, Lane Centring, and Active Park Assist 2. These technologies help manage acceleration, braking, and even steering. 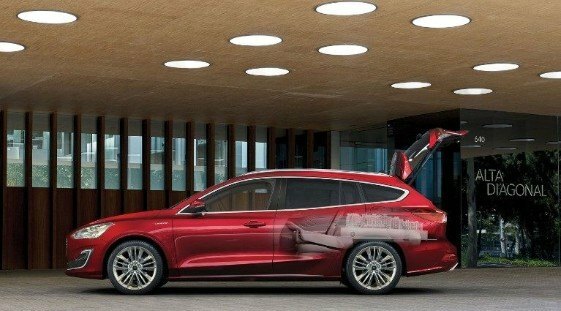 The inside of the All-New Focus is more spacious and comfortable then ever with a modern look. 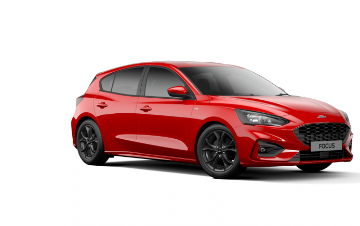 The optional FordPass Connect modem gives you a range of features including Live traffic, Wi-Fi hotspot and eCall. 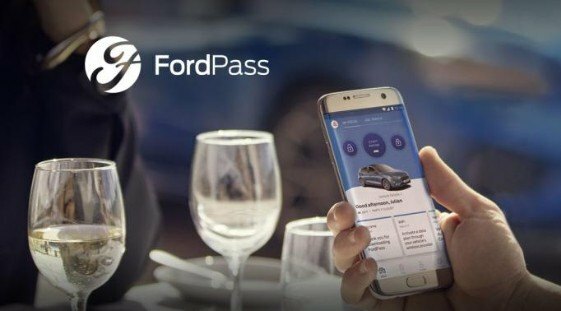 With the FordPass connect app on your smartphone, you have access to even more features. These include remote locking and unlocking, remote starting (auto transmission only), vehicle location, and more. 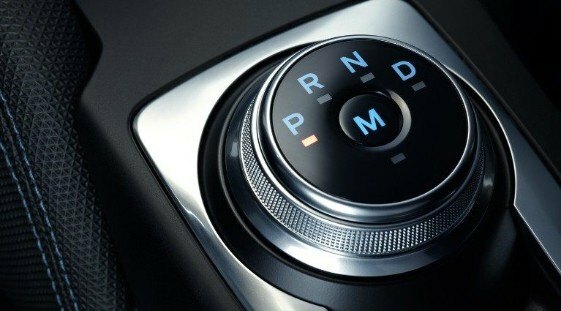 The all-new 8 speed automatic transmission delivers better fuel economy and performance compared to the usual 6 speed automatic. The controlled performance optimises acceleration and deceleration, while adaptive shift scheduling assesses driving style for optimal gear shift timing. The Steering wheel paddle-shift and all-new rotary gear shift dial come as standard with smooth transitions through each gear shift. 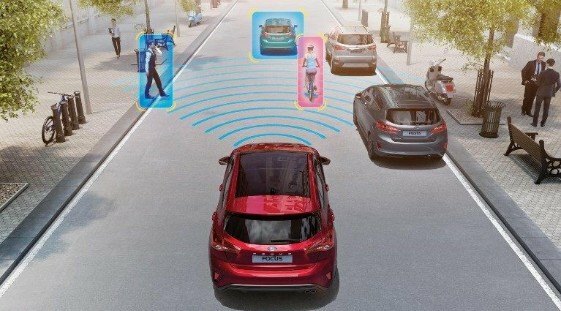 The range of smart technologies in the vehicle have been designed to keep you, your family, other road users and pedestrians safe. For example, Active Braking and Pre-Collision Assist with Pedestrian and Cyclist Detection can warn you of potential collisions and apply the brakes automatically if you don’t react in time. The new interior makes full use of all the space down to the last millimetre to offer the most versatile focus to date. The is leg, head and elbow room to spare in the front and back make even the tallest of passengers feel comfortable. The rear seats split 60/40 and fold almost completely flat to maximise luggage space . There's an adjustable load floor in the boot that can be raised and give hidden storage, or lowered for increased space. The optional New FordPass Connect modem and FordPass 2.0 app enables you to interact with your car like never before. That's because a range of connected services in your vehicle, and on your smartphone, work together to keep you effortlessly connected on every journey.